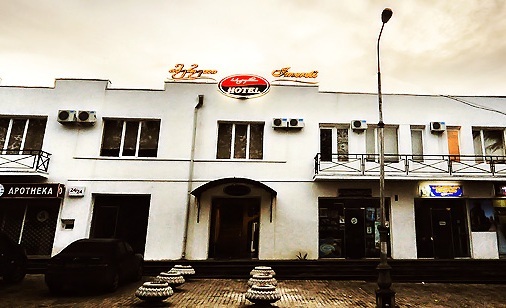 Hotel Geotel Sataflia is located in Tskaltubo, 7 km from Kutaisi city. Sataflia nature reserve is main sightseeing of Caucasus. 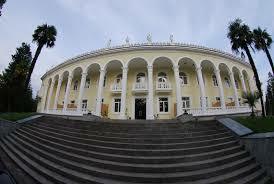 It is surrounded by the ancient Colchian forests. This place is famous with dinosaurs footprints. On one of the exposed rock surface, more than 250 prints of seven different kinds of found dinosaurs are visible. 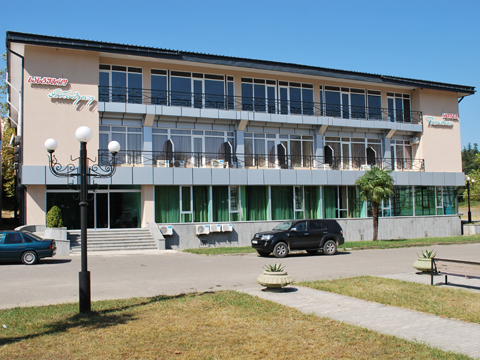 The hotel Imereti is located in Tskhaltubo. 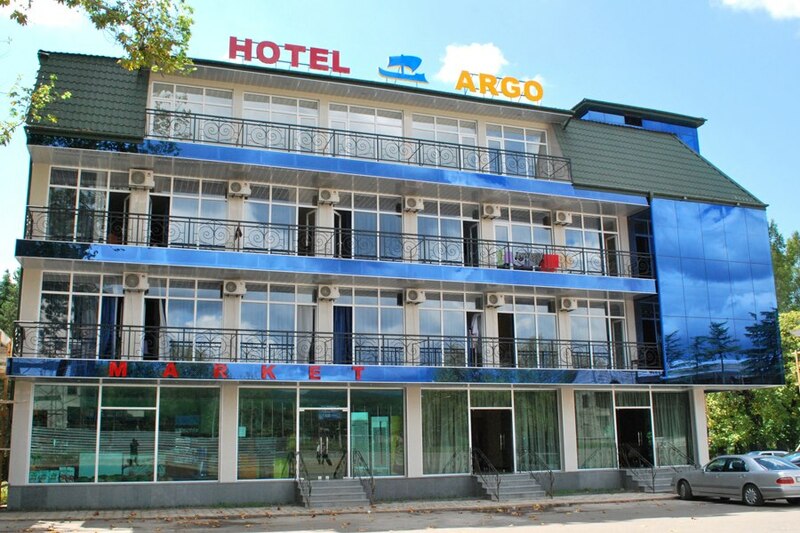 The hotel is equipped according to European standards.T he hotel has comfortable and convenient rooms, 12 standard rooms and one luxury suite. 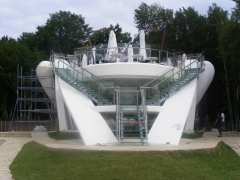 Hotel can serve 26 guests. Each room has satellite TV, refrigerator, air conditioning, telephone, individual bathroom..